We’ve known for some time that BMW would be making an electric variant of the new X3. It only makes sense, as customers are looking more and more at EV SUVs, a trend started with the Tesla Model X. 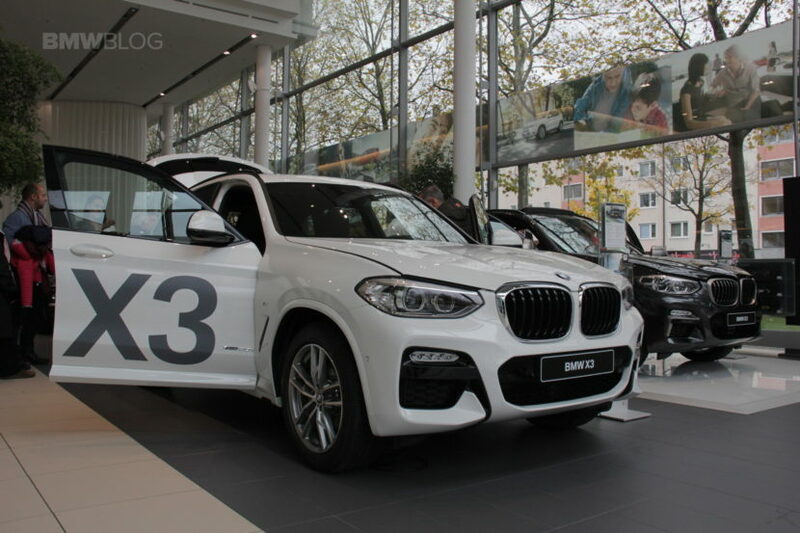 We don’t know exactly what an electric BMW X3 would be called but it’s like to be the “BMW iX3” as we’ve recently learned that the Bavarian brand recently filed a trademark for that very name. 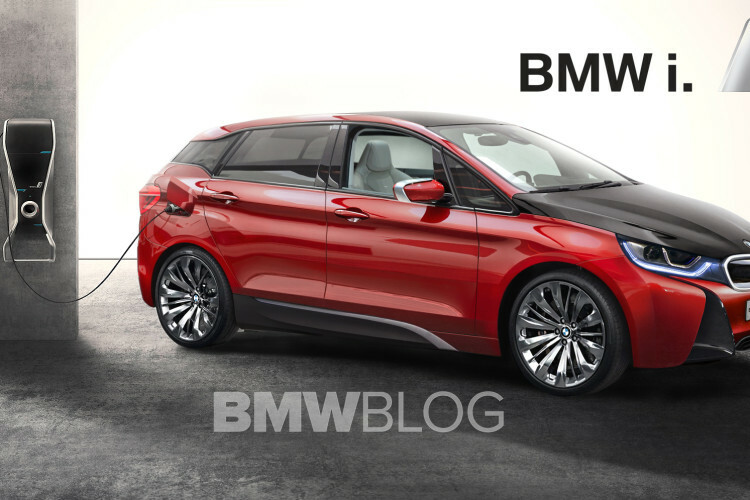 BMW has filed for several name trademarks, all of which seem like electric SUVs. Every name from the iX1 to iX9 has been filed for by BMW, proving that the brand is at least looking into creating electrified variants of all of its SUVs and selling them under the i Division brand. Why an iX8 and iX9, when there are no official plans for an X8 (only rumored) or an X9? That’s likely just a bit of future-proofing. However, the big story here is the iX3. Being that the brand-new BMW X3 is already here, it’s likely the first SUV to get electrification, especially considering that we already know it’s in the works. We didn’t think, though, that it would be sold as an i Division product as this name suggests. It’s intriguing because, so far, the i Division has only developed bespoke electric vehicles, not based on any preexisting BMW. So the idea of an iX3 being based on an X3 yet sold by the i Division shows a shift in strategy by BMW. We don’t have any information on potential range or power but I’d venture a guess that the BMW iX3 will have over 200 miles of range. In fact, there’s no point in it even existing if it can’t, as even the Chevy Bolt can do 200 miles. Plus, SUVs are great platforms for longer-distance EVs, as there’s more space for larger batteries without impeding on passenger and/or cargo room. It will be interesting to see how this plays out and what becomes of these new names, starting with the BMW iX3. Previous post Is the BMW M240i one of the best cars on sale?